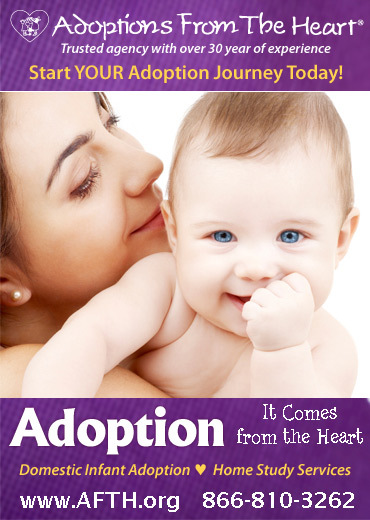 There is a $3600 grant available to assist families who qualify with this adoption. In addition their country will reduce expenses in the $2300-$5200 range to help any family adopt these children, regardless of their income. Think back to your most vulnerable childhood moments. Who stood by you? Who held you close and told you it would be okay? Who? Now, imagine those moments again. Alone. For many of the children RainbowKids advocates for the relationship with a brother or sister or both is the deepest, purist, longest sustained relationship they have in their lives. Their identity is rooted around this family unit. To deny these relationships is to invite an immense sense of grief, loss and isolation beyond what they are already feeling. During the month of April, RainbowKids will be highlighting sibling groups through family stories and advocacy. We invite you to share your sibling adoption stories with us! While we wait for April to roll around please take a moment to read about this incredible sibling group who needs to escape the walls of an institution in Eastern Europe and start living the life they are meant to live with a forever family. We have learned from mulitple sources that this sibling group from Eastern Europe (RainbowKids # 28376) is outstanding, anchored by a compassionate big sister who goes above and beyond in her school work so she can provide a future for her little brothers. If the time is not right for you then PLEASE SHARE THIS ARTICLE with someone who might be ready to open their arms and home to the wonders of sibling adoption! 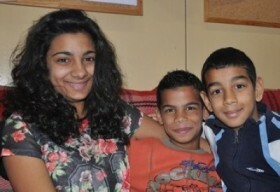 Mila, born in June of 2001, has a close relationship with her two little brothers. She feels responsible for them and does whatever she can to take care of them. She is described as happy, social, and positive. 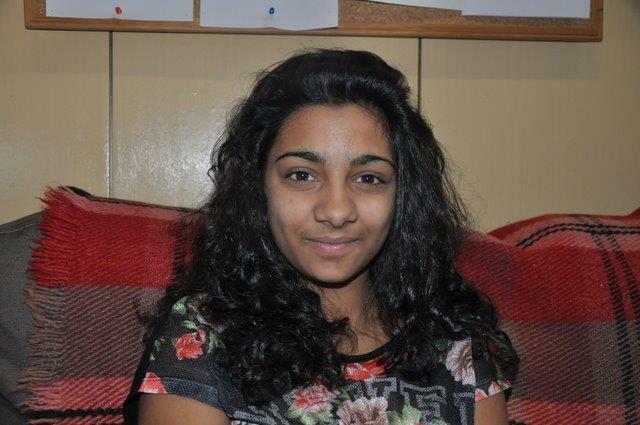 A people person, Mila thrives around being with people and has been described as extroverted by nature. In school she’s taking English and is learning some basic vocabulary. Mila is a very good student and learns easily however she does have some difficulties in math. She goes to extra classes and when she works independentlhy she is very serious and responsible. Literature and music classes are her favorite—along with PE. Mila likes to write and sing her own songs. She loves watching movies and says she really wants to become an actress. She dreams of a family for the three of them who will understand and love them no matter what—a future where they can stay together. Flo, born in April of 2005, is has a great sense of humor and a big smile. His caregivers say he’s kind and has good manners however he has moments of strong will where he likes to defend his opinion. He likes math best in school is now and his foreign language class is Russian. He has good grades and has a responsible attitude about school. Flo has been training in Taekwondo for the last two years and seems to thrive on it. He likes to play computer games and playing outside with other kids. Flo is in the fourth grade. He can read but does struggle some with writing. He is very curious and wishes to learn new things all the time. When he was asked what his hopes for the future are he said he’d like to become a policeman and added “I just want to be a good person and have a real family”. 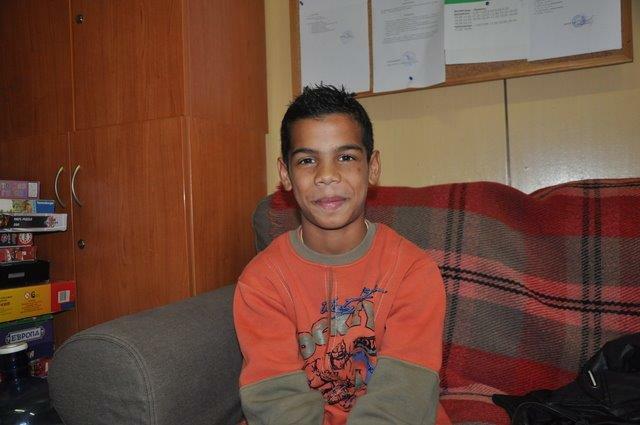 Sami, born in May of 2004, is sociable boy who is well liked, has lots of friends and enjoys meeing new people. He loves to make people laugh! He’s described being able to express his emotions, and that overall he’s thoughtful and considerate of others. He is in the 5th grade and geography and drawing are his favorite subjects. He takes both Russian and English language classes as well. He struggles some with with math and language arts however he is curious and likes to learn about new things. Sami is an emotionally stable child according to his caregiver. He's social and nice with other children and is not prone to conflict. His communication skills are spot on both with adults and peers. He makes friends easily. Sami’s caregiver mentioned he likes quiet time for reading the Bible, and he likes computer games he can play on his own. He wants to become a drummer and his wish is to have enough money to buy his own drums. 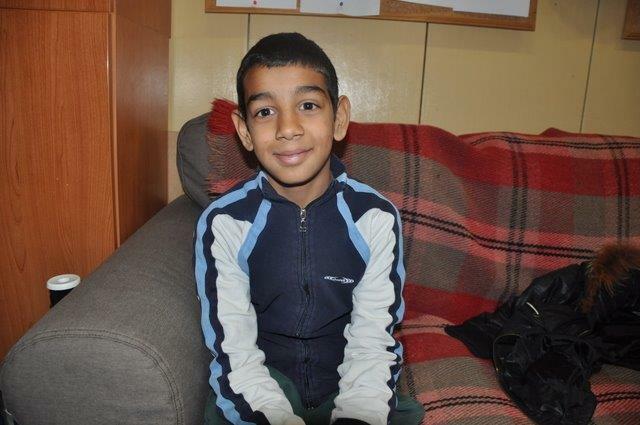 Sami looks forward to having a family with parents who take the time to talk with him and understand him. Visit their RainbowKids Waiting Child profile here!